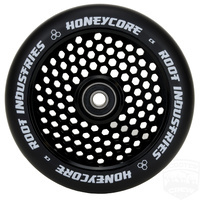 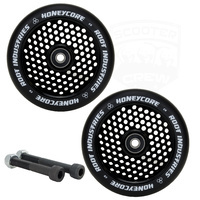 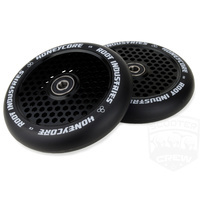 1 Pair of 110mm Root Industries Honeycore Wheels. 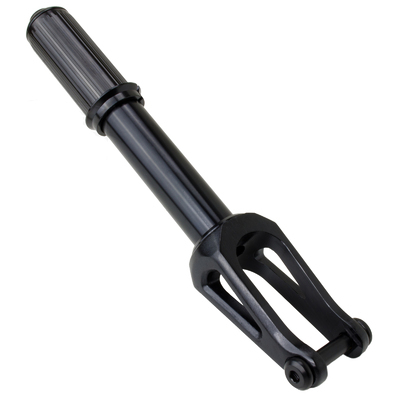 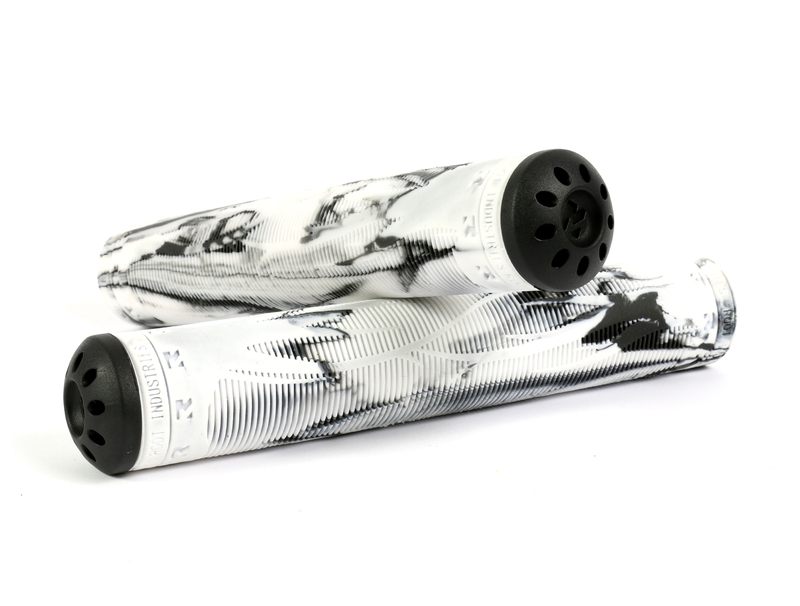 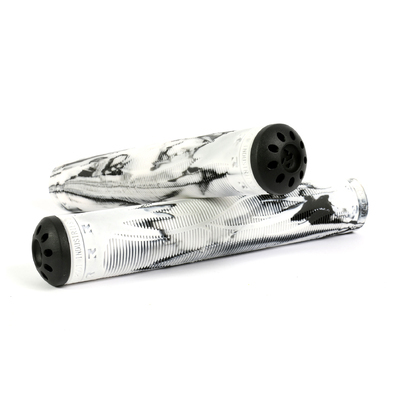 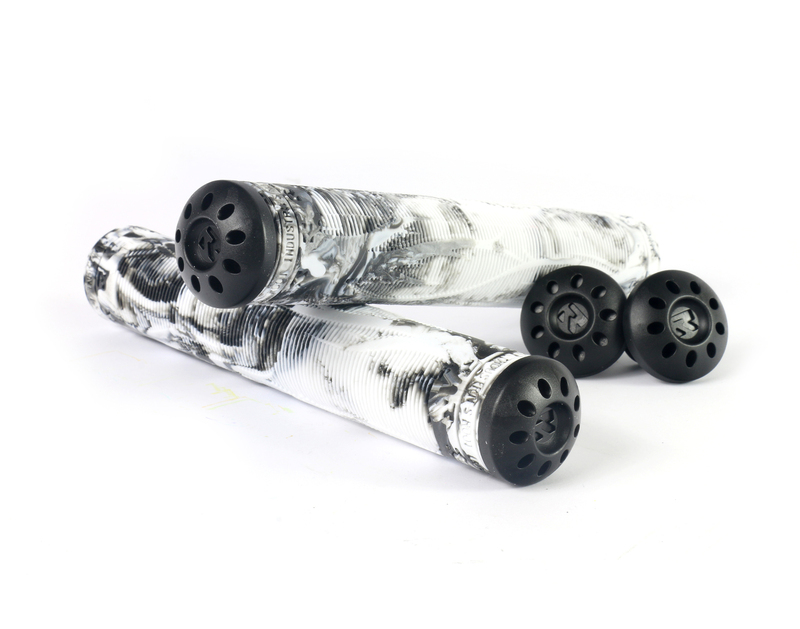 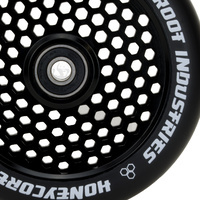 Includes professionally fitted quality Root Industry ABEC 11 bearings. 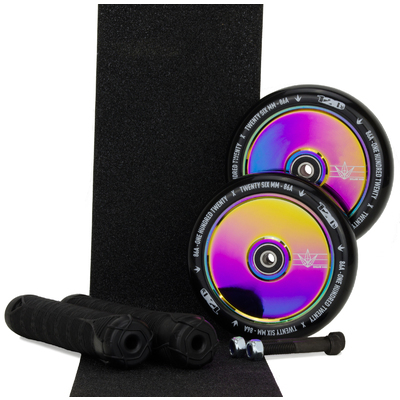 Please note that actual product colours may vary due to differences with your monitor. 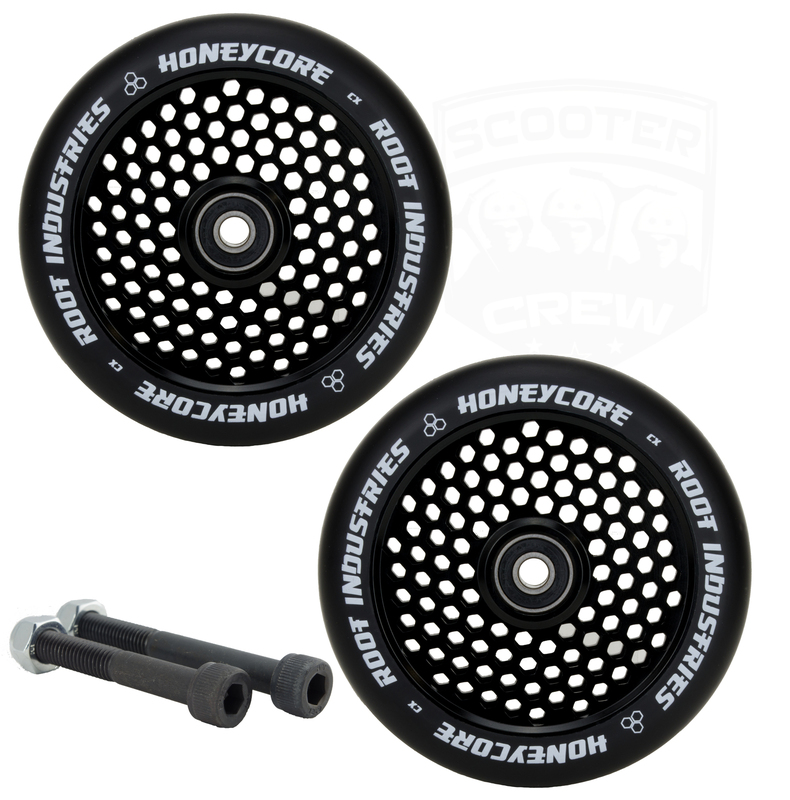 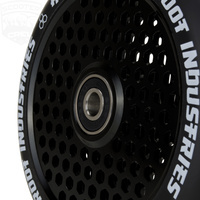 These wheels are 23mm wide and are a suitable upgrade for any scooter that currently runs 110mm wheels. 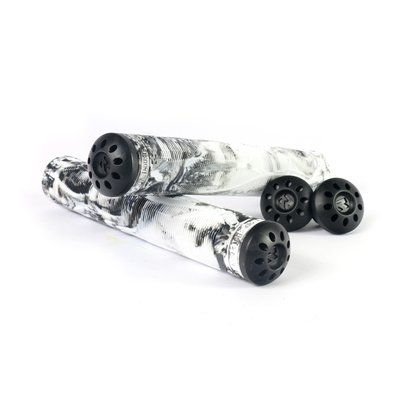 eg Envy, Apex and many more. 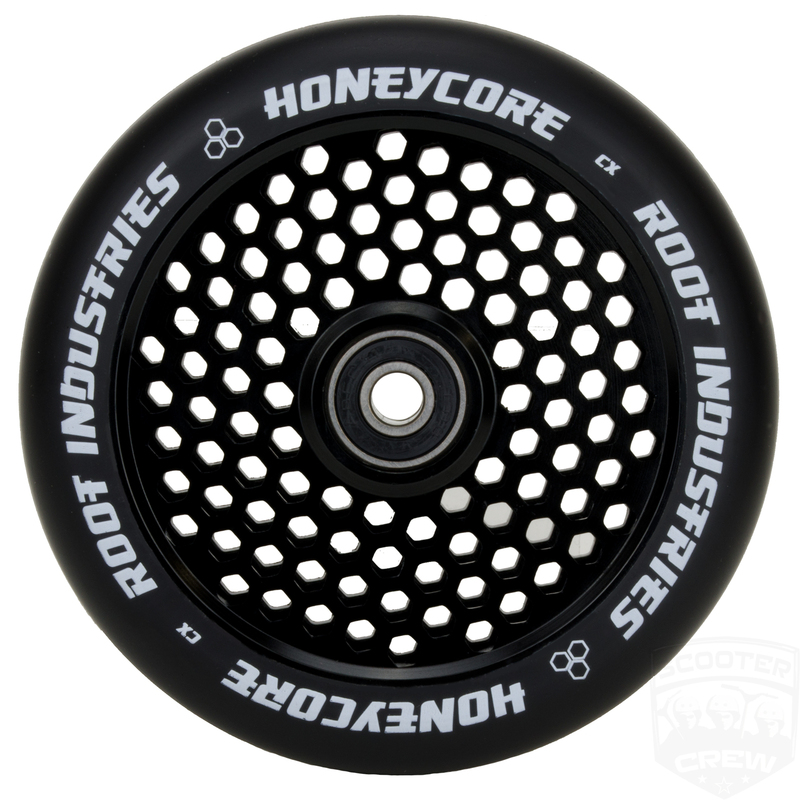 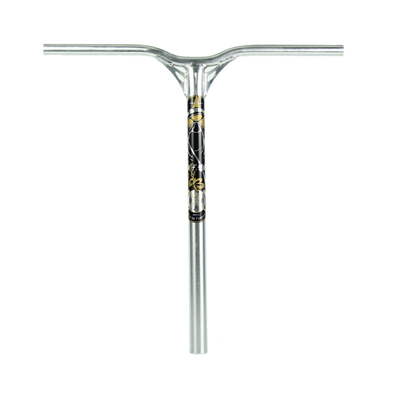 This tough wheel consists of a 78mm hollow metal core and solid 16mm 86a durometer pu compound tyre. 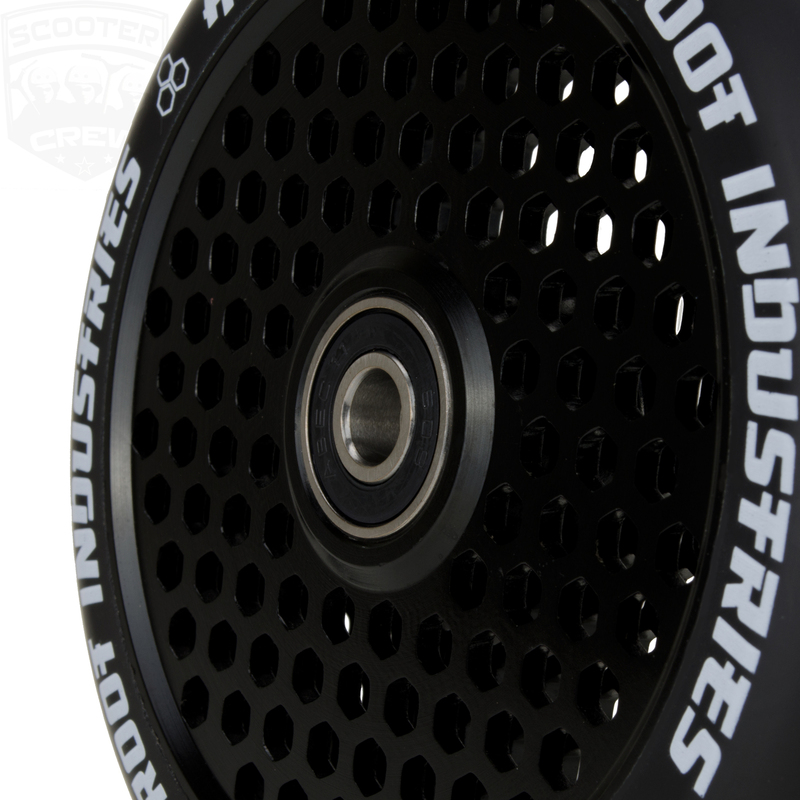 Enjoy increased boost with the worlds lightest wheels that weigh in at just 170 grams (200g with bearings).